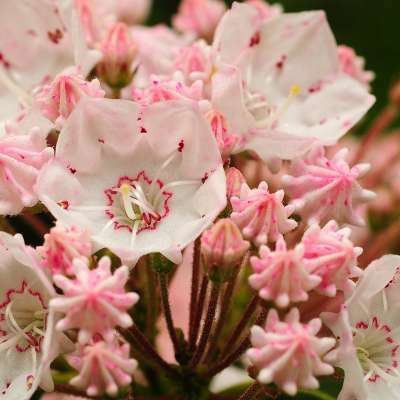 Is it the thaw of snow, or the peaks of spring flower bulbs that excite us about spring? In the Laurel Highlands, it&apos;s the maple syrup that makes this season so sweet! 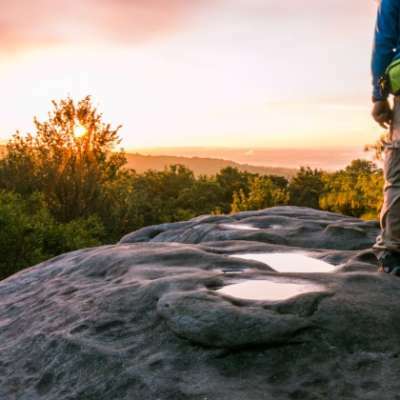 Embark on this immersive and tasty journey that includes delicious stops, maple demonstrations, fun festivals, historic camps and unique local traditions. You might even find out who will be crowned Maple Queen. The sweetest welcome! Arrive at the Somerset Historical Center and celebrate with a spotza (a sticky taffy treat) party. 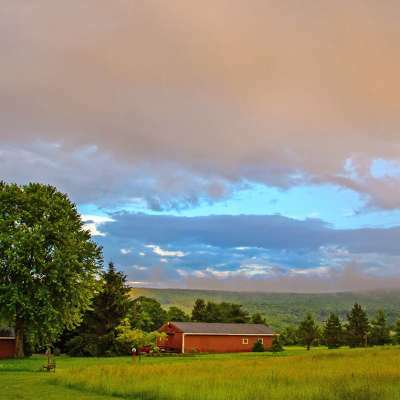 Take a tour of the visitors center, visit the onsite sugar camp, take photos of the historic covered bridge, explore the farmsteads and learn how a cider press works! The next stop is even sweeter. 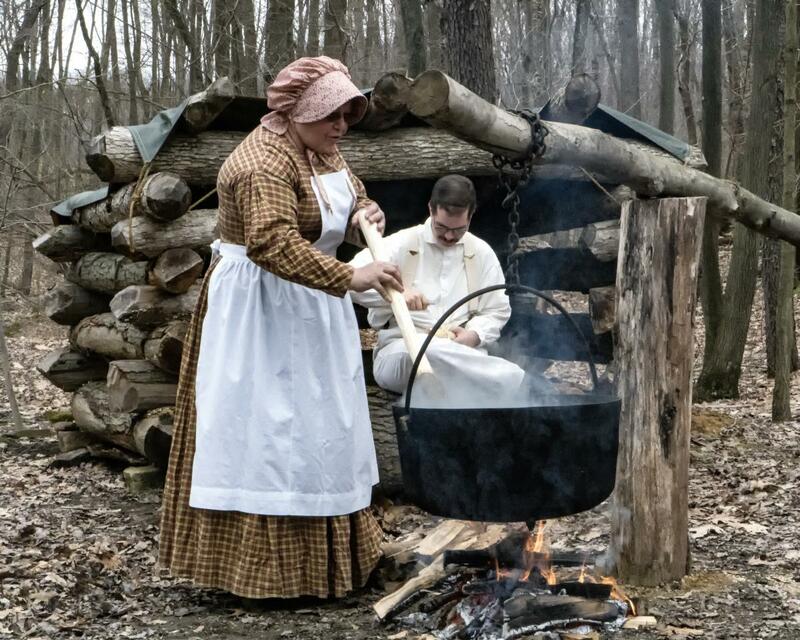 Visit Brantview Farms, an eighth-generation sugar camp that highlights the process of the maple industry with an informational tour, hands-on activity and, of course, taste testing. 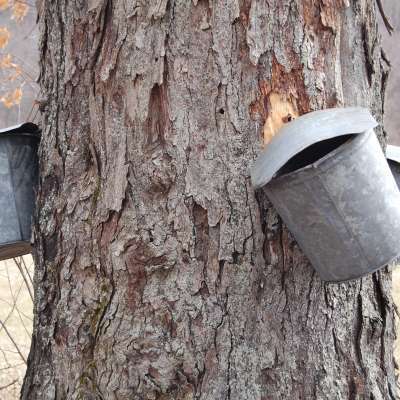 Learn how to tap a tree and the special process of making syrup at Baer Brothers Maple Camp. Enjoy shopping, entertainment, history and so much more at Rockwood Mill Shoppes and Opera House. Treat yourself to a wine tasting, shopping, ice cream, live entertainment and a delicious meal by My Girls Deli. Do you have what it takes to be the Maple Queen? 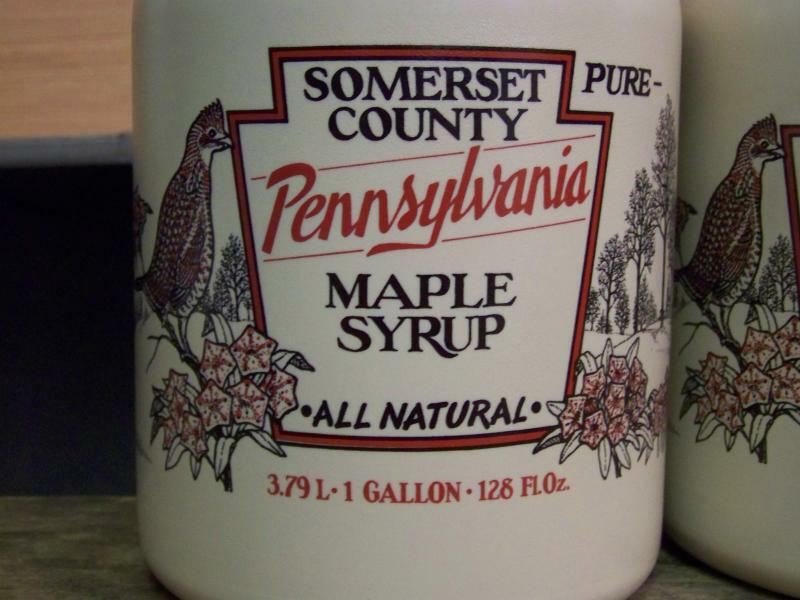 Don&apos;t miss the 71st Annual Pennsylvania Maple Festival in March, held in Meyersdale, also known as Maple City, USA! After the festivities, enjoy a lunch at Morguen Toole Company, a former morgue and hardware store restored into a unique restaurant. Take the scenic route to Springs Museum, which highlights one-of-a-kind history from the region, folklore and tradition. A new addition features farm equipment and a Conestoga wagon. Your last stop will be one to remember! Sechlers Sugar Shack is a traditional sugar camp with deep roots in the industry. Sample tasty treats including syrup, candy, spreads and maple-covered peanuts.